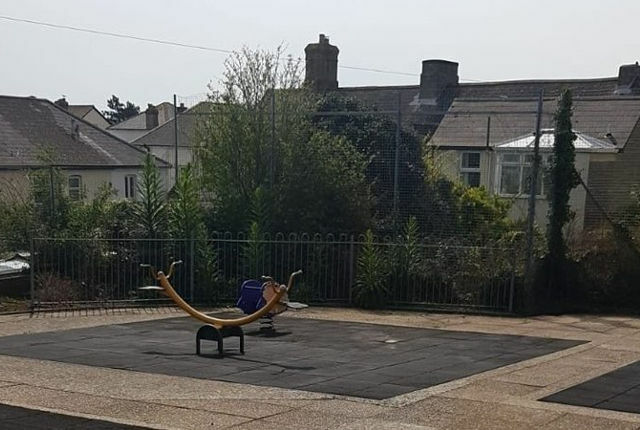 Parents and grandparents of children who use a playground tucked away in a residential area of Ventnor have added their signatures to a petition calling for the return of playground equipment. Without warning to those who use the North Street playground, the swings were removed last week. The clerk for Ventnor Town Council told OnTheWight they had not been informed about the removal of the climbing frame and swings, nor had been involved in any discussions about the equipment being replaced. The playground sits in the middle of the North, South, East and West Streets of Ventnor and provides a safe place for young children to play, away from traffic. 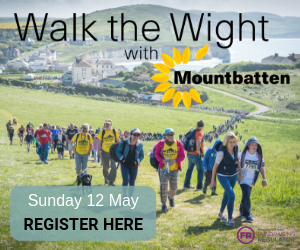 Parents signing the petition have expressed how important the playground area is to ensure young children have somewhere to socialise and benefit from fresh air and sunshine. “North Street is an IW Council playground. We risk assess all playground equipment regularly and where wear and tear is identified we either repair, if possible, or remove the equipment on safety grounds. Some parents have questioned how the equipment was allowed to get to the point of no repair. Ventnor resident, Wendy Marshall, litter picks the play area twice a week, three times a week in school holidays and also empties the bin and disposes of the rubbish (the Ventnor Town Council supplies the bin bags). After complaints about dog mess in the playground, Wendy also put a bin for dog mess in the playground and empties the contents once a week, as well as supplying bags. If you want to add your signature to the petition, you can do so over on the Change.org Website. A group has also been created on Facebook to gather support for the return of equipment to the playground. The Ventnor Town council has said they will keep us informed of any talks, so we’ll let readers know when there is an update. 1 Comment on "Glimmer of hope in the campaign to save North Street playground"
Disgraceful! I played there as a kid and so has my daughter. Another sign of Tory austerity. DC Dave and the boys in blue ( see what I did there? ) should hang their heads in shame yet again. Just a thought – maybe Dave has a thing against playgrounds because he was never tall enough to be allowed on the rides?